What Are the Different Types of Woodworking Materials? 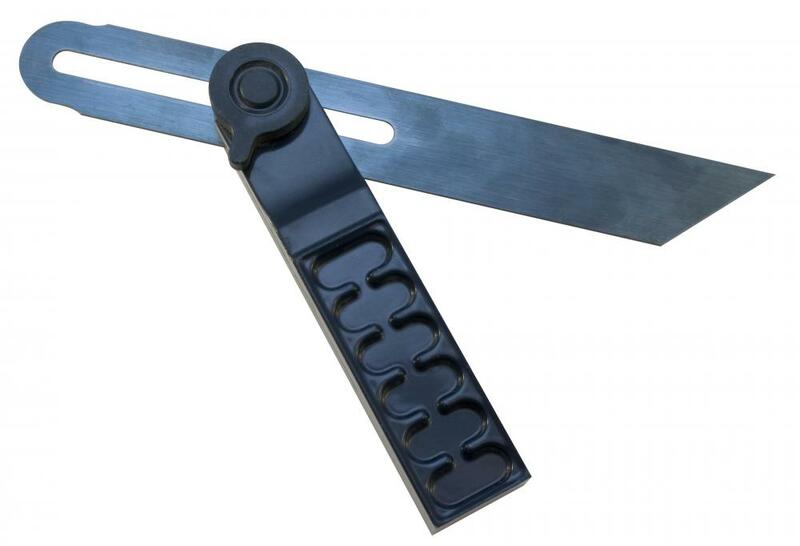 A bevel gauge, used to create, duplicate and measure angles, is a fundamental tool of woodworking. When woodworking, a miter saw is ideal for making precise crosscuts. Chisels are considered a type of woodworking tool. 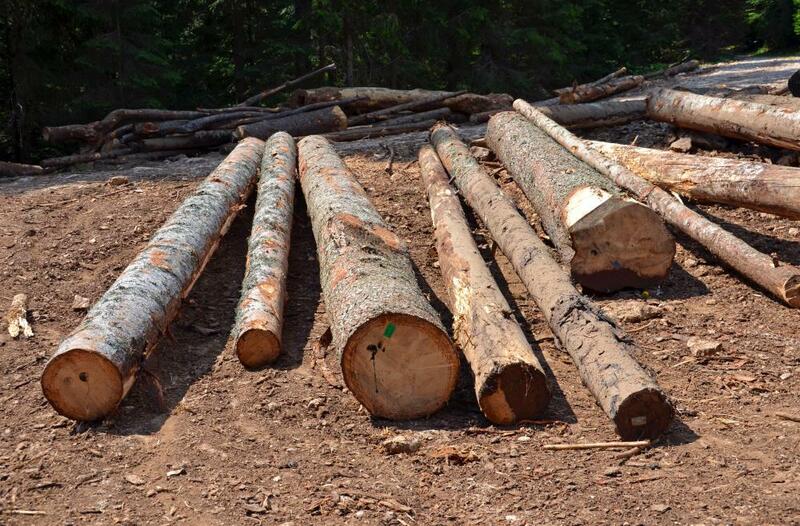 Logs prior to lumber manufacturing. Any carpenter or woodworker will need woodworking materials to complete a project. Such materials may include tools, lumber and fine woods, bonding agents, and finishing products such as stains and lacquers. A good workshop will contain a variety of woodworking materials, from power tools to dust collection systems, and from woods to paints and paintbrushes. The most appropriate materials will vary according to the type of woodworking being done; larger woodworking shops will generally have a wide range of materials on hand to handle various projects, while the home woodworker may only have a few materials on hand and may purchase more as necessary from a lumber yard or hardware store. Wood is of course the most important of all woodworking materials. They can be broken up into two general categories: hardwoods and softwoods. Hardwoods tend to be a bit more difficult to work with, and they will generally be more expensive, but they also tend to be exceptionally beautiful and resilient.Softwoods are much easier to work with and will be less expensive in general, but these woodworking materials may also break down more quickly and be more susceptible to damage from water and bug infestations. Screws and other fasteners are other common woodworking materials, though in lieu of such fasteners, a woodworker may choose to create joints with various hand and power tools. 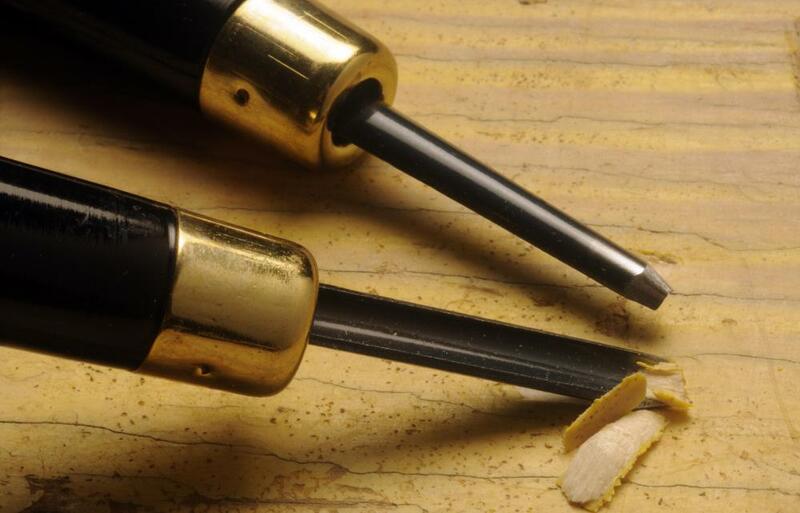 Screws are the easiest fasteners to use, as they are driven into wood with screwdrivers or drills quickly and easily. If the woodworker wants to create a more attractive joint, however, he or she may choose to create mortise and tenon joints or dovetail joints that are strong and attractive and do not require the use of screws or other metal hardware. Specific tools will be necessary to create such joints. Tools can range from the very simple hand tools to the more complex power tools. 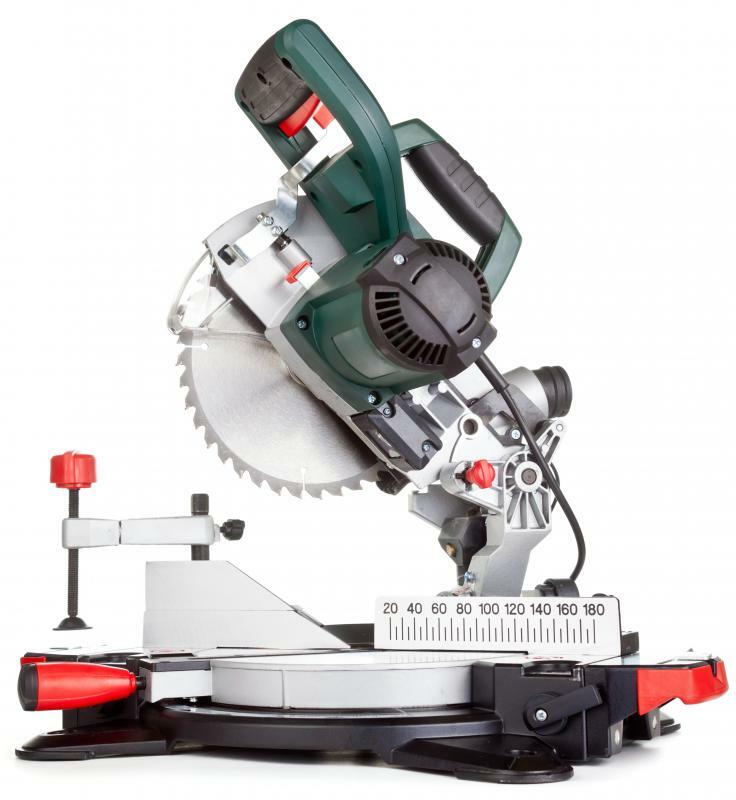 Rough cutting is often done with circular saws or table saws, while finer cutting may be done with a jig saw, scroll saw, or coping saw. 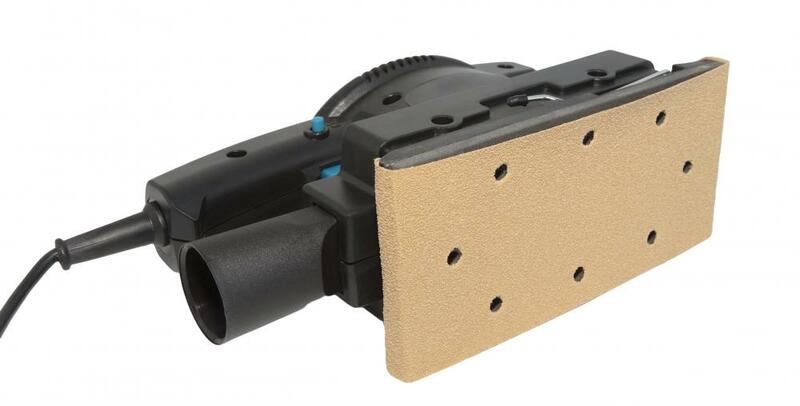 Sanding can be done by hand with sheets of sandpaper, or it can be done with power sanders such as random orbit sanders or belt sanders. Carving can be done with a set of chisels, or complex designs may be carved using a computer numeric control (CNC) lathe that will make cuts according to the computer's programming. How Do I Choose the Best CNC Router Kit? How Do I Choose the Best Woodworking Set? How Do I Choose the Best Beginner's Woodworking Project?